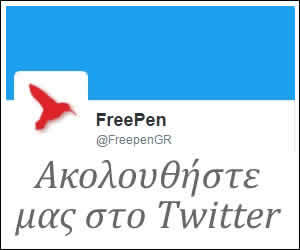 Freepen.gr - Ταξιδιωτική οδηγία για τα κουνούπια στην Ελλάδα εξέδωσε προχθές η Αμερικανική Πρεσβεία λόγω της έξαρσης του ιού του Δυτικού Νείλου. Αυτά συμβαίνουν όταν οι ψεκασμοί δε γίνονται στην ώρα τους. Ρεζιλευόμαστε διεθνώς. Event: Local media reported 77 cases of West Nile Virus throughout Greece this year as of August 16, 2018, with five deaths total (those deaths being in patients over the age of 70). For further information or questions, visit the European Centre for Disease Prevention and Control and the U.S. Center for Disease Control. West Nile Virus (WNV) is a mosquito-borne virus with seasonal outbreaks occurring in the United States and Greece (in addition to other areas in the world) in the summer through fall. 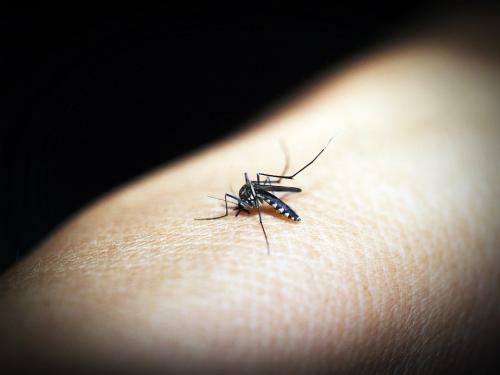 WNV can cause serious disease, but the majority (80%) of people infected are asymptomatic. Of the 20% who are symptomatic, most develop a mild flu-like illness, with <1% developing serious complications, such as meningitis or encephalitis. These complications almost always occur in people over the age of 70, or people who are immunocompromised. There is no vaccine for WNV and no specific treatment outside of supportive care. · Take preventative measures, such as using mosquito repellent when outdoors, wearing long pants/long sleeves, closing doors and windows or using screens, cleaning up mosquito breeding areas (such as standing water in flower pots), and keeping grasses and bushes trimmed. · Monitor local media for updates.